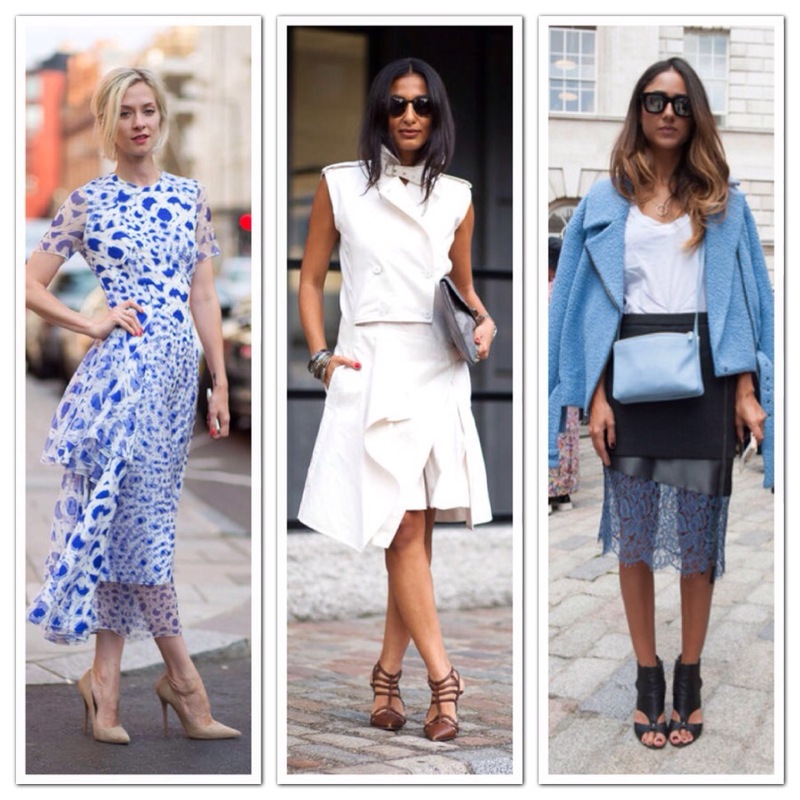 Street Style: London Fashion Week! London Fashion Week (LFW) has been in effect since 1984. Today, it is one of the most anticipated city-wide event with the best and brightest names in the industry. The semi-annual (February & September) event is attended by over 5000 press and buyers. Who wouldn’t want to attend a series of catwalk shows by top designers and fashion houses!? (Yes, please!!!). LFW is one of the “Big Four” fashion weeks, alongside New York, Paris and Milan. Not only does LFW showcase some of the world’s leading talent on the runway, it’s also known to showcase some amazing “Street Style” fashion. 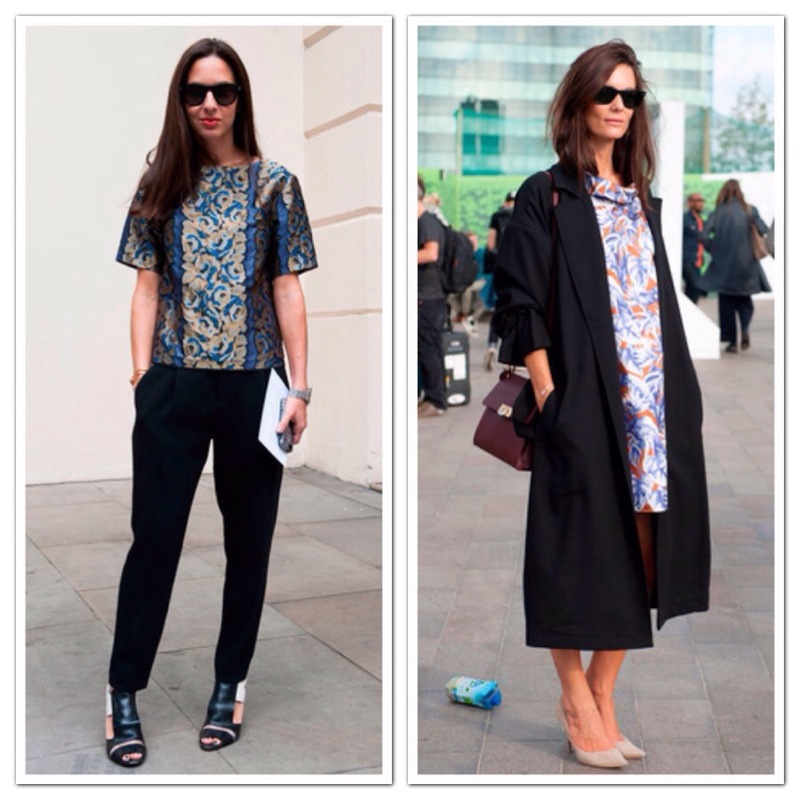 Here are some of my favourite Street Style looks from LFW…Enjoy! « Think Thursday: Why Not You? !